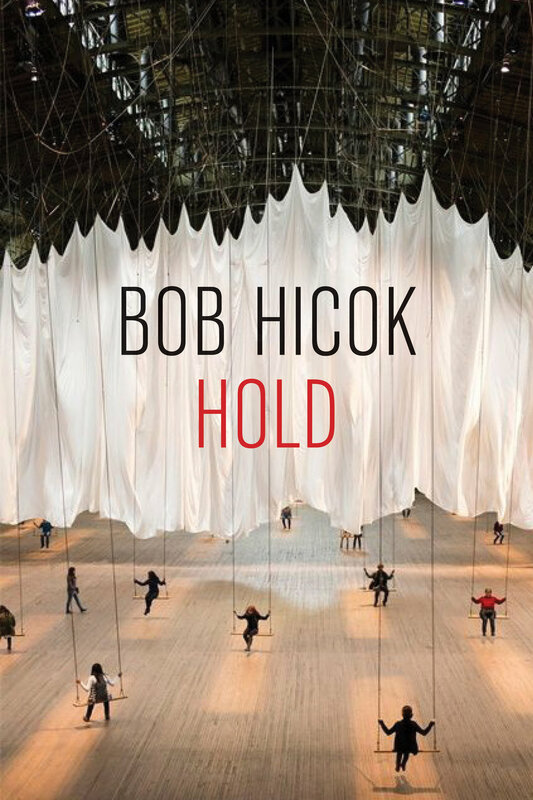 In Bob Hicok’s Hold, his tenth collection of poetry, the poet’s humor, punning, wit, wisdom, and humility lead to small revelations, introspections, and musings on the human condition—all in the face of danger and atrocity. As its title might suggest, this book yearns for and struggles to hold strong to self and to community, to hold to the body, to hold to the world, to hold—yes—to optimism, to hope. Meitner writes boldly and unapologetically about the public sphere, but each poem is as intimate as it is grand. For instance, one poem about helping a stranger choose gift wrap at a dollar store turns into a meditation on several of the book’s major themes—memory, truth, love for one’s neighbor, religious faith, gun ownership/violence, motherhood, infertility, and adoption to name a few. 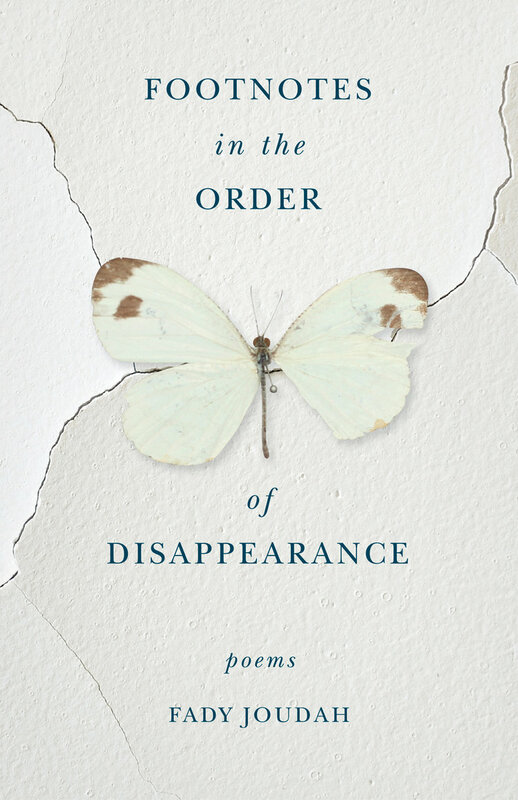 Fady Joudah is a remarkable poet of great intellect and vision—qualities that are on prominent display in Footnotes in the Order of Disappearance, his fourth collection of poetry. These poems blur boundaries between speech and silence, science and myth. They cross borders, both in terms of geography (the poems take place in France, Saudi Arabia, Syria, and Texas among other locations) and in terms of language (the poem “Body of Meaning,” for example, combines the language of medicine, physics, Star Wars, and Greek mythology). Joudah’s thought-provoking and imaginative juxtapositions shine throughout, as when he professes, “I’m a terra rist a maqam of earth”—a line where the ambiguities of syntax suggest terra as in earth, rist as in to engrave, maqam as in both the Arabic musical mode and the tombs of Muslim saints. These poems never balk at addressing war, peace, identity, gender, or love, but they always resist simplification and sentimentality. “If only / reality didn’t lay siege to my head / I’d celebrate existence,” Joudah writes in the book’s middle section (a collaboration with Syrian Kurdish poet Golan Haji). Later in the same poem the poet laments that “cruel people…curse beggars / who don’t speak their language and the beggars / go on singing for them.” These poems are pertinent and immediately alive. This collection is not only a deeply rewarding and enjoyable read; it’s also an important one. The scope of the subject matter here is as wide as the multitudes that these poems suggest. Poems about X-Men, Star Trek, and Micronauts are placed alongside poems about unjust landlords (spelled “Land-Lords, to make strange the relation between the former and the latter”), fighting on the beach, and “the sighted Audrey Hepburn” as “the blind protagonist” in the film Wait Until Dark. “Humans are different, and not,” the poet writes in “This is Going to Hurt,” suggesting the impossibilities this book grapples with: whether we are predators or prey, whether we are different than we were in the past, whether we might ever answer these or any other questions with certainty. “One way to be in error is to assume that what there is to know / requires that one merely look around,” McDaniel writes elsewhere in this collection. Yet this gripping book never gives up hope that we might find answers to the existential questions that it simultaneously believes unanswerable. And with McDaniel’s keen insight, we just might.